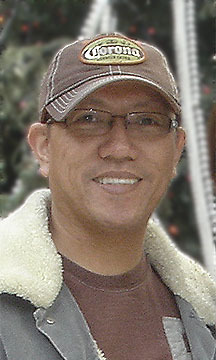 Edwin "Wincat" Alcala is a Filipino animator and artist. He served as a storyboard revisionist for Family Guy's season 13 premiere "The Simpsons Guy", a The Simpsons/Family Guy crossover. Modified on November 23, 2014, at 13:02.